Regardless of your company's size or industry we can create a custom waste pickup or recycling program that meets your needs and helps protect the environment. 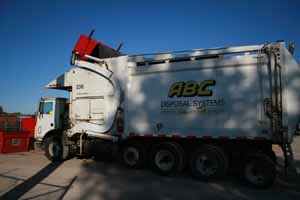 ABC Disposal is dedicated to providing dependable, flexible, and quality commercial and industrial waste collection services to local businesses. 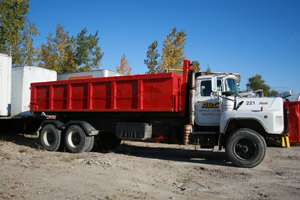 ABC Disposal is proud to provide construction waste disposal services to builders, home owners, and construction businesses across the area. 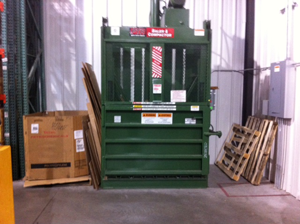 ABC Disposal will work with your business to form a customized recycling program that fits your commercial or industrial recycling needs.